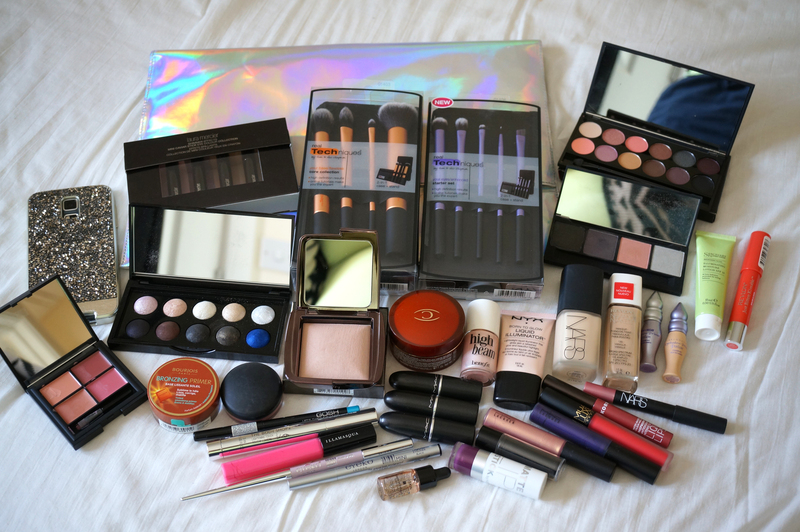 New In Beauty: Products Worth Checking Out! Previous Post BIG Birthday Wishlist!! Next Post LUSH Norwich Blogger Event! I’m on my first spending ban of 2014 this month. I better be bloody better off for it at the end! Hi Michelle! I am Brazilian and I love to follow your posts. I’m just dying to have these Real Techniques brushes, but here in Brazil the prices are absurd expensive. Lucky you to be able to buy quality products without having to spend as much as here in my country. You’re beautiful, congratulation by page. This is my page, you’re welcome.